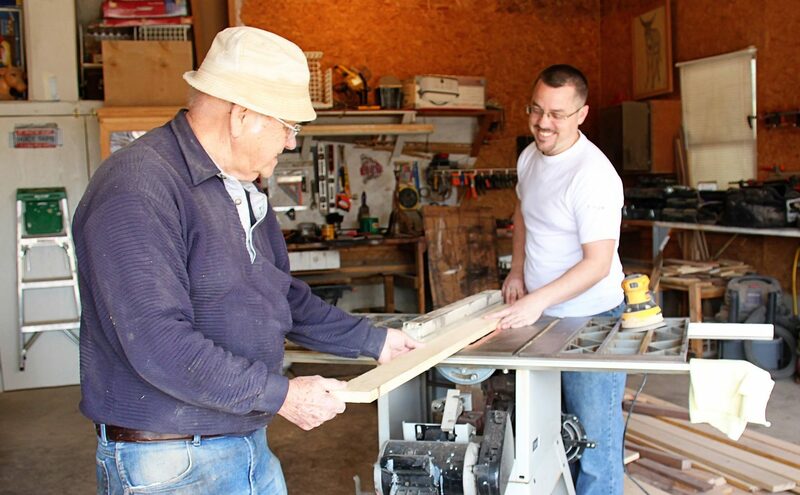 With over 50 years of experience in woodworking, Michael and his grandfather Jerry build a variety of items in their small shop. 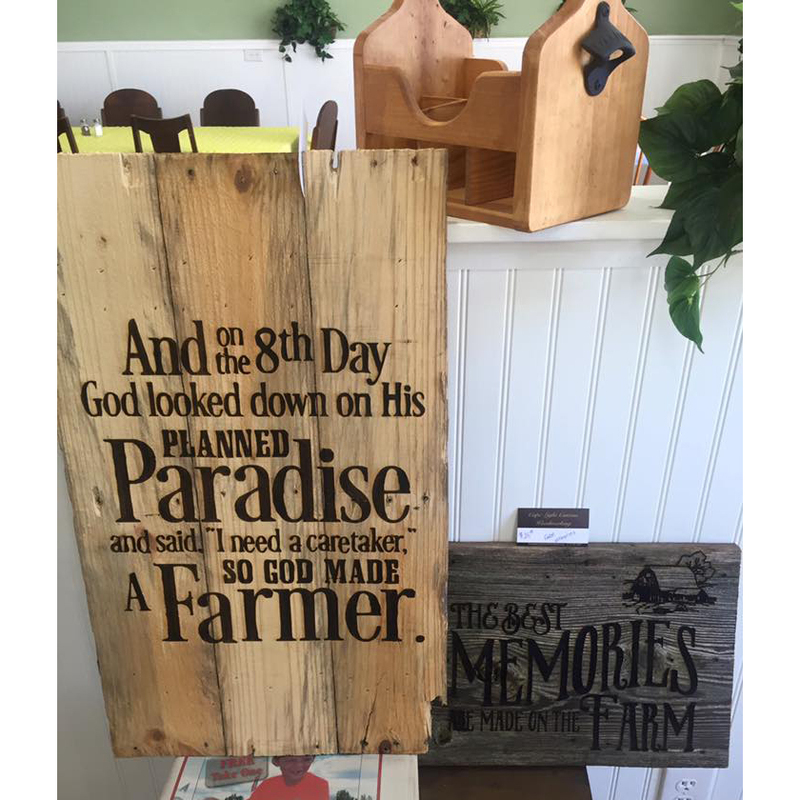 Our goal is to offer quality, hand made wood products at a reasonable price. Quality materials and attention to detail is important to us. We want to make sure the end product is just what the customer wanted! We build with all kinds of wood, including oak, walnut, pine, cherry, hackberry, and maple. You tell us your design ideas and we'll bring them to life. We specialize in building items to our customers’ needs. Whether it is a serving cart, table and chairs, or a dresser you need to fit in a particular spot, we can take your idea and make it a reality. 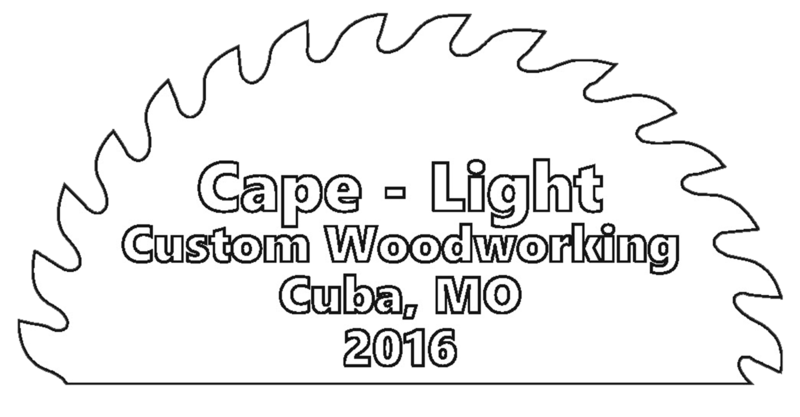 Cape-Light Custom Woodworking is your trusted choice for getting the job done right. Give us a call today at 573.205.4007 and set up your FREE consultation!